Sandy: So did you like the movie? Jerry: Yeah, it was OK. Frankenstein didn’t seem quite right to me. I missed the sport jacket. Jerry: Not that it was that nice of a jacket. I mean it didn’t fit him that well. To me there’s just something about a monster in a blazer. It shows at least he’s making an effort. Sandy: (nods silently) That’s funny. Jerry: I’m glad you enjoyed it. 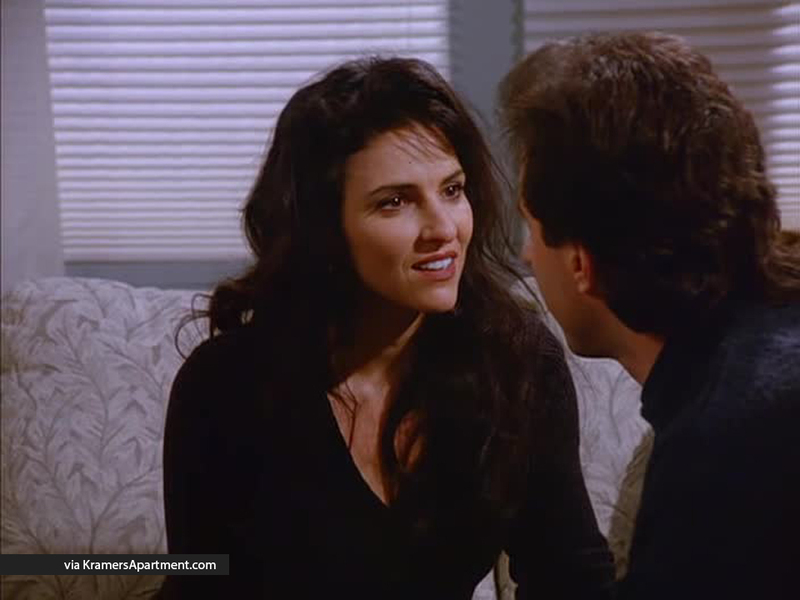 Jerry: You know, I don’t know the exact pronunciation but I believe its Manage A Trois.